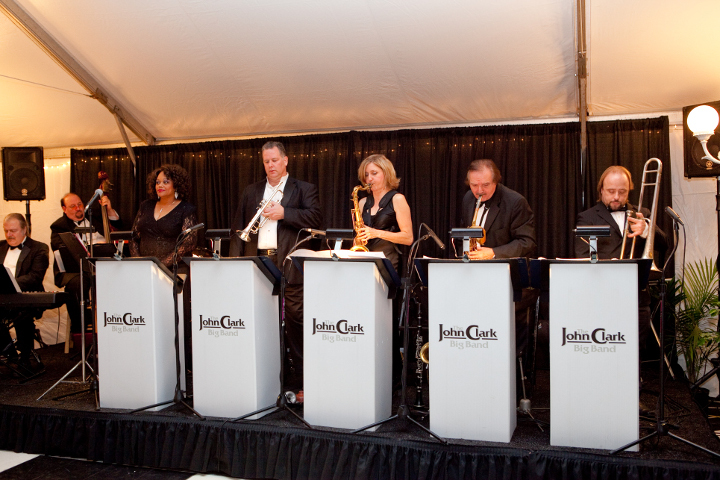 The John Clark Big Band as well as my smaller Little Big Band, Jazz Combos and Dixieland Band can easily recreate the swinging jazz sounds of the big band and dixieland eras, performing compositions that span an entire century of music. If you enjoy songs from the Great American Songbook then look no further. ​My bands have been performing concerts, parties, dances and weddings to crowds large and small in the New Jersey/Philly/Delaware areas since the early 80's. All of my bands are comprised of professional musicians from the Atlantic City/Philadelphia areas so you can be assured of the finest quality music for your event. The John Clark Big Band as well as my smaller 'Little Big Band' and Dixieland bands can easily recreate the swinging jazz sounds of the big band and dixie eras, performing compositions that span an entire century of music, including the classics made famous by Glenn Miller, Jimmy and Tommy Dorsey, Count Basie, Harry James, Artie Shaw and Benny Goodman as well those by more contemporary arrangers like Sammy Nestico, Tom Kubis and Gordon Goodwin. If you are looking for a jazz group I can provide my 'New Vintage Octet' which plays the great west coast cool jazz sounds made famous by the Dave Pell Octet. 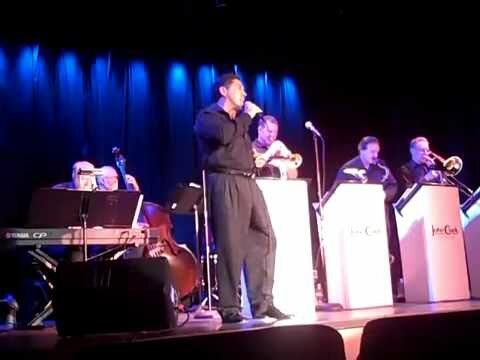 The leader, John Clark, spent time on the road with the Glenn Miller Orchestra for more than a year so you can be sure he knows good Big Band Music!! The band has been performing concerts, dances and weddings to crowds large and small in the New Jersey/Philly/Delaware areas since the early 80's. 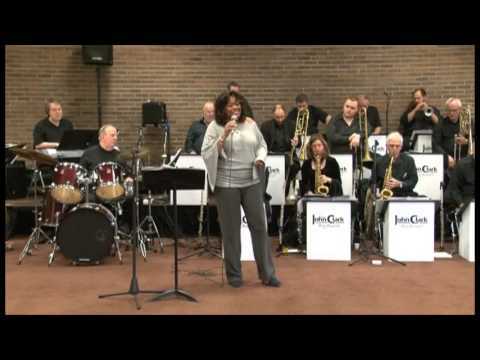 The band is comprised of seasoned professional musicians from the Atlantic City/Philadelphia areas so you can be assured of the best quality music for your event. 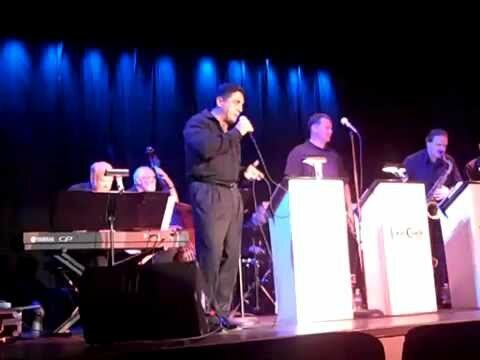 These musicians have worked with some of the greatest talent in the world including: Frank Sinatra, Sammy Davis Jr., Tony Bennett and Rosemary Clooney to name just a few.